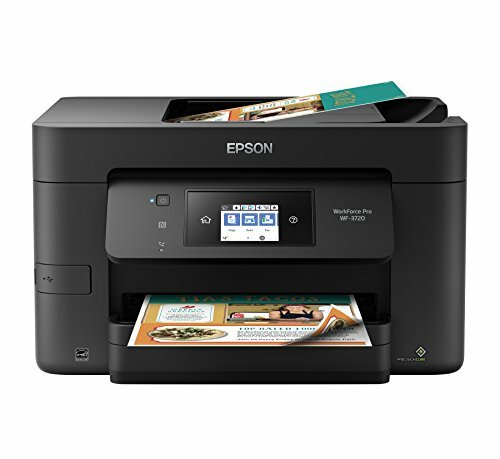 Versatile, fast and reliable, the WorkForce WF-2760 all-in-one printer features the ultimate in wireless connectivity plus Ethernet for your home office. Powered by revolutionary PrecisionCore technology, the WF-2760 delivers Laser-Quality Performance. Print sharp, professional-quality documents - even from your iPad, iPhone, Android tablet or smartphone. It also includes NFC touch-to-print capability. A 2.7" color touchscreen makes setup and navigation easy. 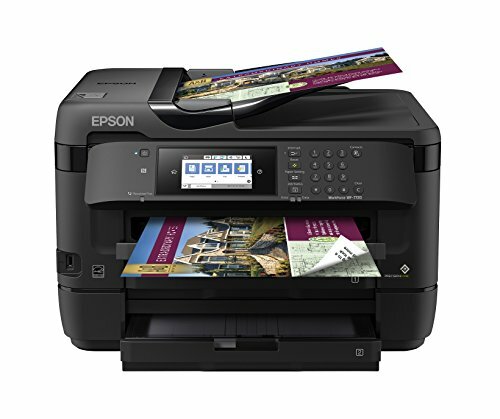 Other features include auto 2-sided printing and a 30-page Auto Document Feeder, plus a 150-sheet capacity, so you'll reload less often. Also, affordable individual ink cartridges mean you replace only the color you need. 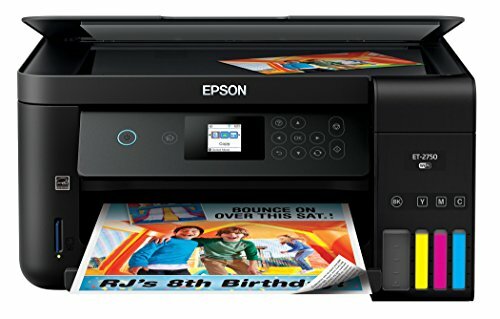 It's the smart choice for fast, easy printing. 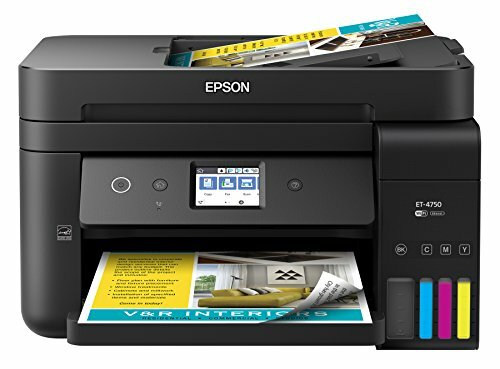 *Printer is designed for use with Epson cartridges only, not third-party cartridges or ink. 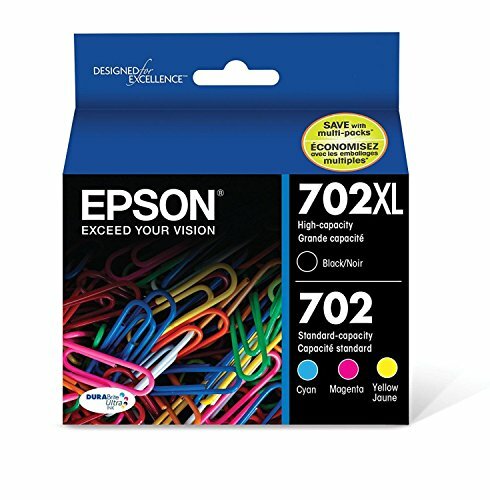 *This product uses only genuine Epson-brand cartridges. Other brands of ink cartridges and ink supplies are not compatible and, even if described as compatible, may not function properly. 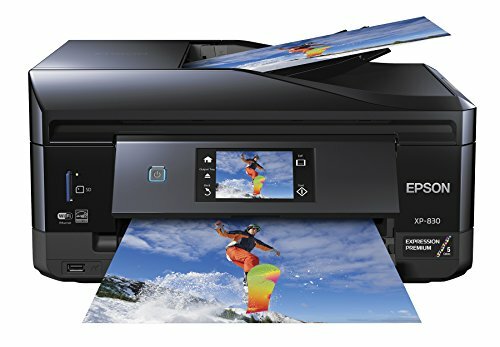 The Expression Premium XP-830 wireless Small-in-One printer delivers superior photo quality and versatility, ideal for creative projects. A 30-page Auto Document Feeder and auto 2-sided printing, copying, scanning and faxing saves time, while the auto-extend/retract output tray offers added convenience. Print vivid, borderless photos up to 8" x 10", or on specialty paper and DVDs. 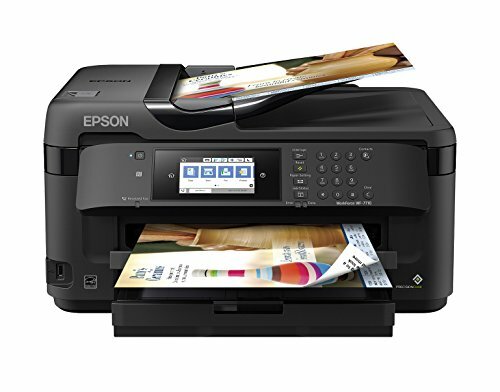 Easily print from your tablet or smartphone - with or without a router - at home or on the go. Get 4" x 6" photos in as fast as 12 seconds. The intuitive 4.3" touchscreen makes tasks simple. 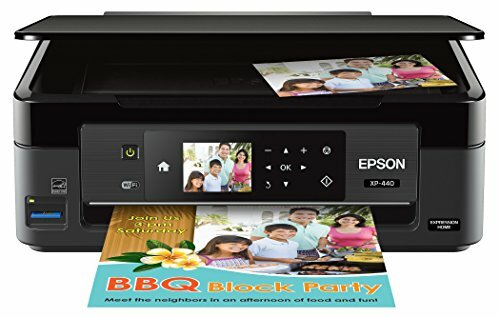 And, you can print Facebook photos, coloring books and more with Epson's Creative Print App. Replace only the cartridge that runs out with individual ink cartridges. Best of all, only one set of cartridges is needed to print amazing documents and great photos. 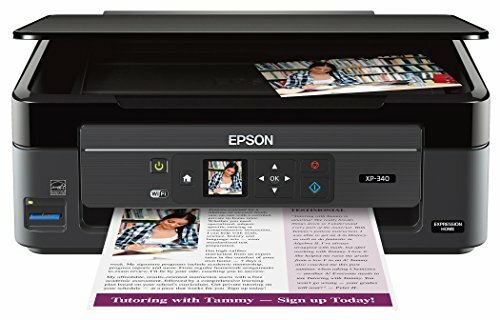 There's no need to spend additional money on specialized cartridges to print on either plain or photo paper. Epson revolutionary DURABrite Ultra ink produces prints that look brilliant on both plain and glossy photo paper. 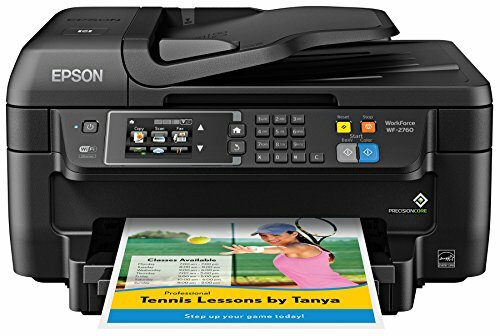 Copyright © Wholesalion.com 2019 - The Best Prices On Epson All In One Printer Online.